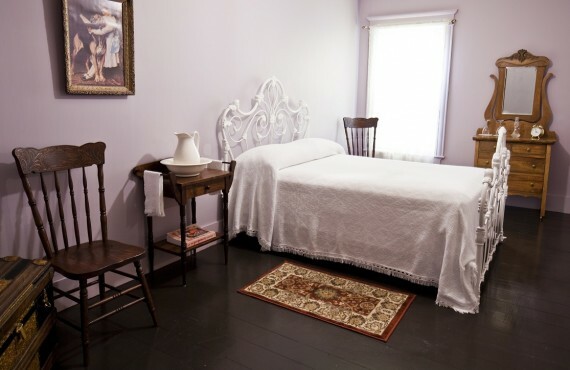 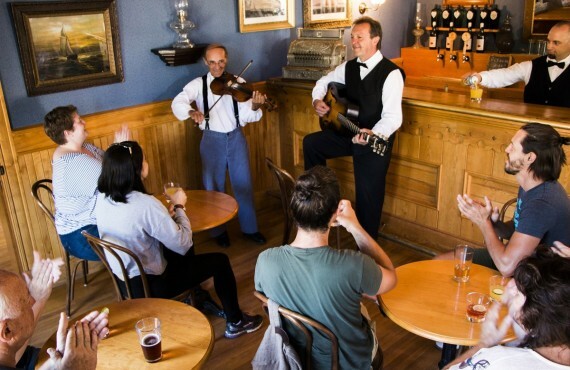 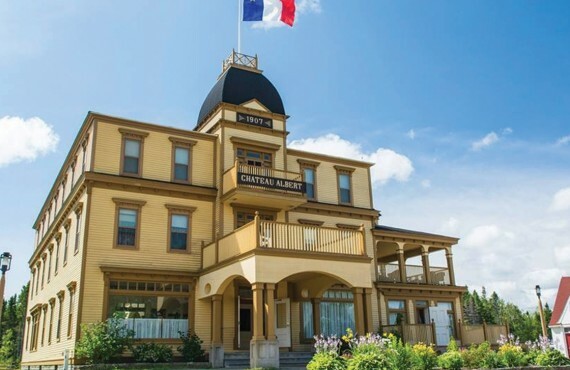 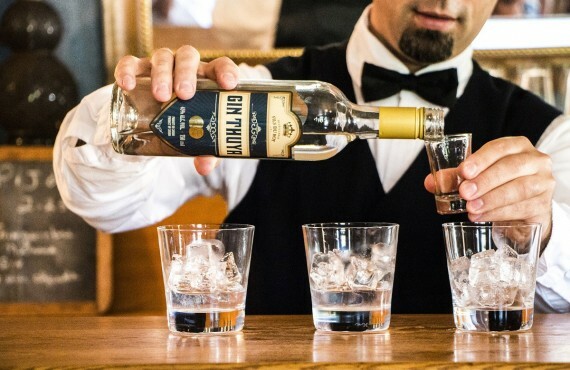 Located in the heart of an Acadian village historical site, Hôtel Château Albert will take you back in time to the early 20th century for a one-of-a-kind experience in a reproduction of the famous Hôtel Château Albert of old. 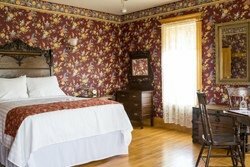 Each room has been carefully furnished with antiques and period decorations to preserve the atmosphere found in this 1907 hotel. 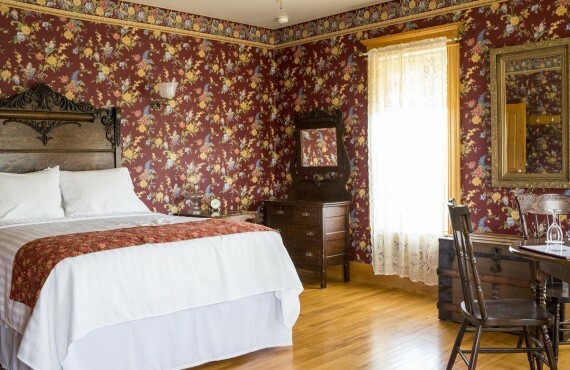 With no telephone or television, you will be able to truly savour the calm and comfort of the period. 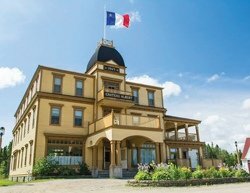 Take advantage of your stay at Hôtel Château Albert to visit the Village Historique Acadien ($), an authentic reconstruction of an ancestral Acadian village where costumed actors portray the lives of Acadians between 1770 to 1949 with their traditional crafts and customs.